I gave a sneak peak on my InstaGram and Twitter of my ColourPop mini-haul the other day. This is my second purchase from ColourPop. My first mini-haul was reviewed here and here. 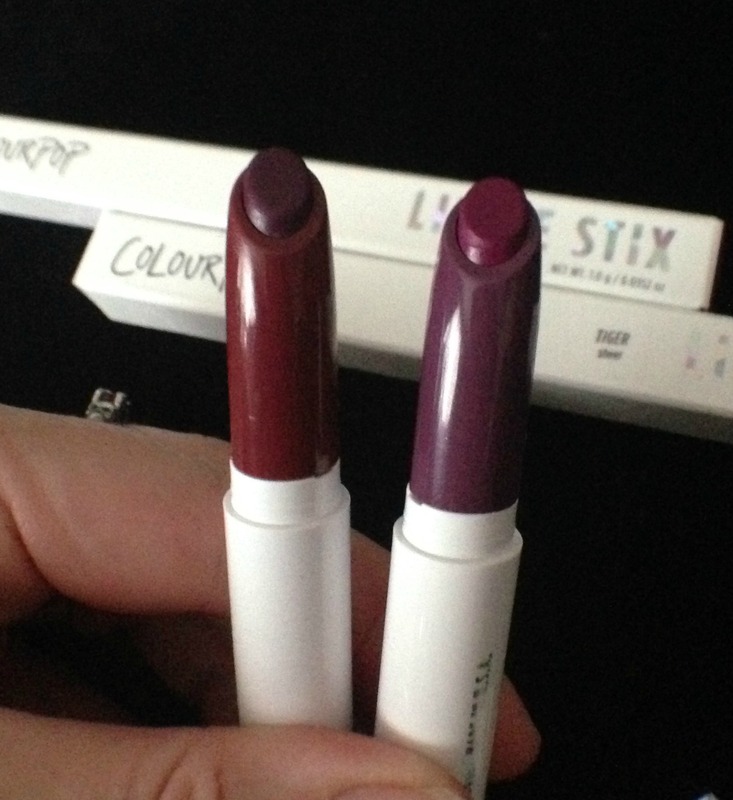 Today I’m going to show you the Lippie Stix that I purchased from ColourPop. First up is Tiger, “Be as fierce as Tony or as subtle as Lily in this Rich plum wine in a Sheer finish”. This one has the sheer wash of colour of a lip gloss without the sticky texture. I’ve been wearing this one a lot since my package arrived. Second up is Flawless, “Deep red violet in a satin finish. It legit woke up like this.” This one is gorgeous, basically it is an opaque version of Tiger. 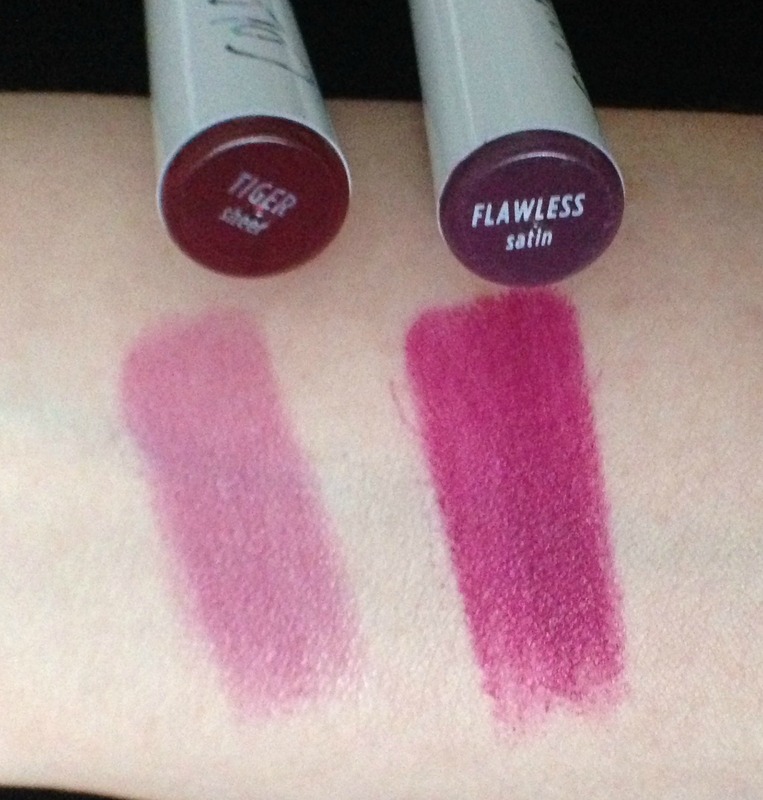 Perfect for when I want a plummy lip, but don’t want to wear my super vampy juicy plum tones. 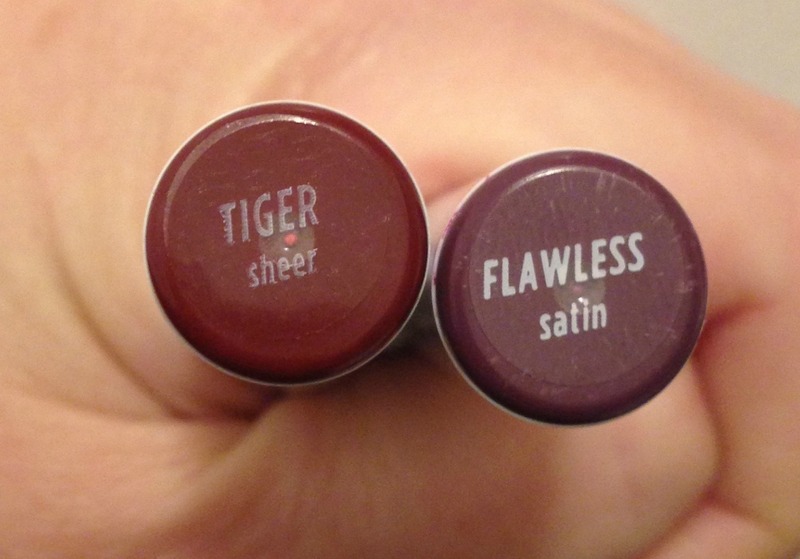 Both Tiger and Flawless Lippie Stix are long wearing and non-drying on my lips. I’m super happy with both of them! On Wednesday, I plan on swatching the blush / highlighters that came in my package for you to see. 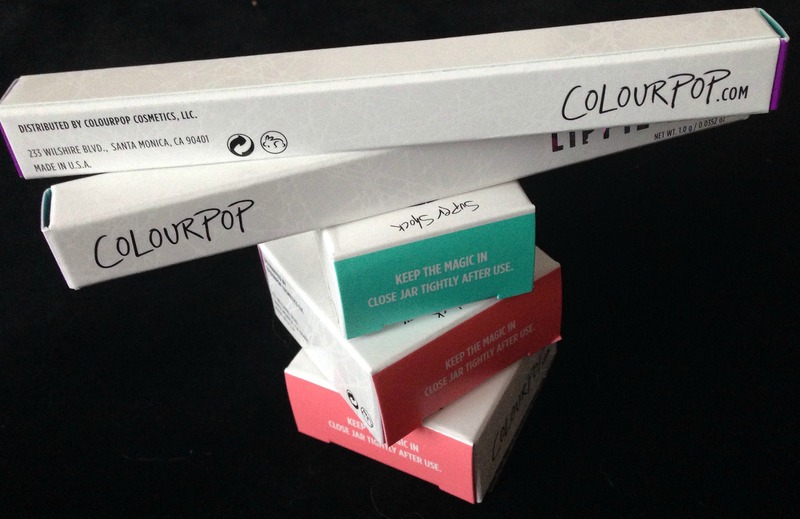 I still haven’t tried any ColourPop – I really have to! Did you have any issues with shipping here? It was pretty quick, I ordered on Oct 30th, and received it on Nov 5th. No customs fees. The shipping was 12$, but because everything is under 10$ each, it isn’t that big of a deal. But yeah, the exchange wasn’t the best, but it was a wee bit better than it had been recently when I made my purchase. As for the name, who knows, haha! I’m not sure but it might be based on flat rate per weight – let me check my previous order. My shipping amount was different in my previous order though both came in the same sized package. Hmmm. And neither was very heavy. Good to know! Thanks for checking for me! Great shades for fall! I want to try this brand already! You really should – great colors and great price ! Both are so pretty! But tiger woukd definitely one that I will wear everyday. I ended up wearing it today actually! The swatches looks so gorgeous and I really fell in love with the flawless satin lip shade as it looks more like an autumnal plum/berry shade. isn’t she a princess in a disney ? Gorgeous lippies! Both colors are beautiful and perfect for the Fall. I can’t believe I don’t own anything from ColourPop! 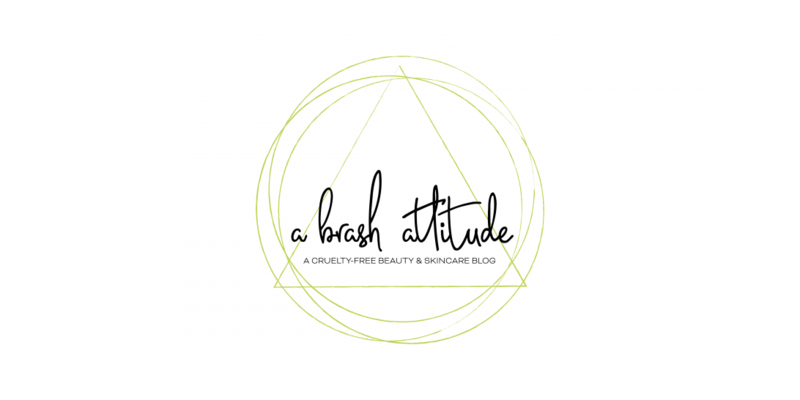 Seriously need to jump on this bandwagon (I’ve been saying that for a while)….I wish they sold it at Sephora or Ulta which is why I keep forgetting to buy! Wow! These colors are right up my alley! They are beautiful! Great job on your review! I’ve heard nothing but great things! They just came out with a new collection that caught my eye too! Those are flawless choices 😉 But really, I loooove those two lippie colors! Good choices!